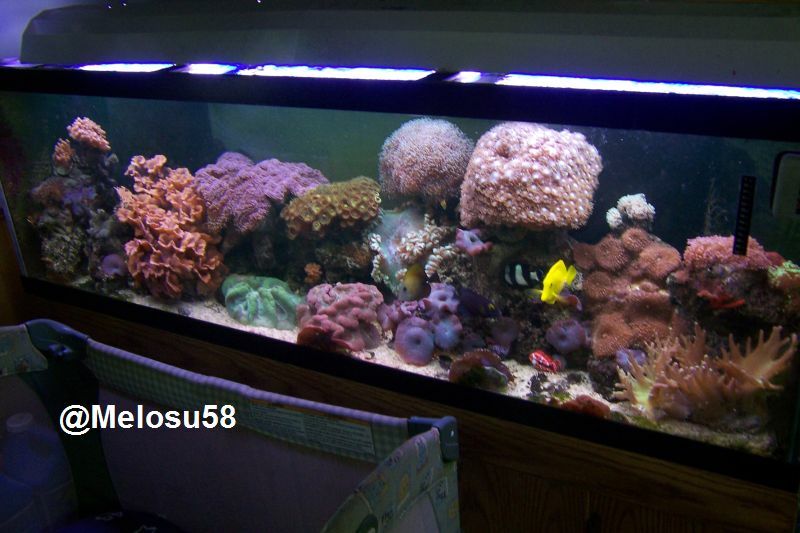 View Poll Results: Will you use your Tax rebate check on your aquarium. With everyone getting ready to get the tax rebates, will you be spending any of it on your FW/SW hobby or not at all. Check which you might be spending it on. I deliver pizza 3 nights a week, so I will have to go with #5, to afford to keep working. I`ll be using it to buy some equipment. I think I'd need a note signed by GW himself, authorizing expediture of the funds on aquarium 'stuff' LOL! I didn't get it yet, but I already spent it. So this will proabably go in the bank. I'm boring. Paying off debt. Yeah, paying off debt here too. Mine is going in the bank. mine is going to the bank as well, but somehow someway it will prob go into my tank. It always seems too find its way there.